Has your pet helped you get through difficult emotional times? Have you been helped by a therapy animal? Do you have a service animal or emotional support animal? Share your animarvels story and help others learn and understand how beneficial animals can be for our emotional well-being! 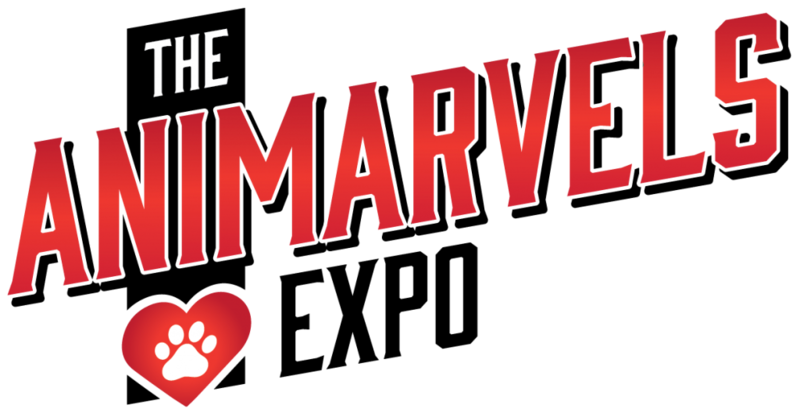 Selected stories will be posted at The Animarvels Expo and may be shared on our website and social media accounts. In order to be posted at The Animarvels Expo, stories must be appropriate for general audiences. Stories can be shared anonymously, and pictures may be included. By submitting your story, you give Rattle the Stars permission to publicly share your name (unless anonymous), writing, and pictures. To submit your story, complete the following form. You may also email info@rattlethestars.org or mail to Rattle the Stars 4002 Tallgrass Drive Champaign, IL 61822. If submitting by email or mail, please include all of the information requested on the form. Type name exactly as you would like it to appear. We are not responsible for potentially identifying information included in your story. This is for contact purposes only and will not be shared publicly. This is for contact and data collection purposes only and will not be shared publicly. Enter text, or submit a file below.